Remodeling a bathroom is a great way to instantly improve a home. There's something rewarding about having a fresh, new private space that feels like a luxury no matter what the budget was. A bath redesign is a great opportunity to rework the functionality of your space to match your current needs and lifestyle, and can be a great way to add your own character and style to your home. Here are 5 dramatic before and after baths remodeled recently for your inspiration. 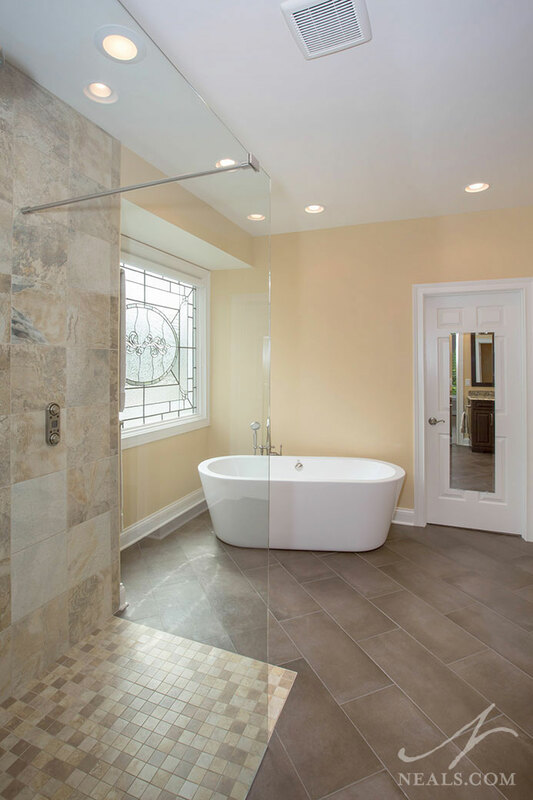 One of the hottest trends in bathroom remodeling is a walk-in shower. Walk-in showers are a great option because they can be designed for almost any bathroom (the minimum space requirement is 36-by-36 inches) and customized for style and use. Walk-in showers can be built into a corner or integrated with a tub. They can have doors but also be fashioned without a door. A walk-in shower can be equipped with a variety of accessories to create a custom spa experience or meet the special needs of users. 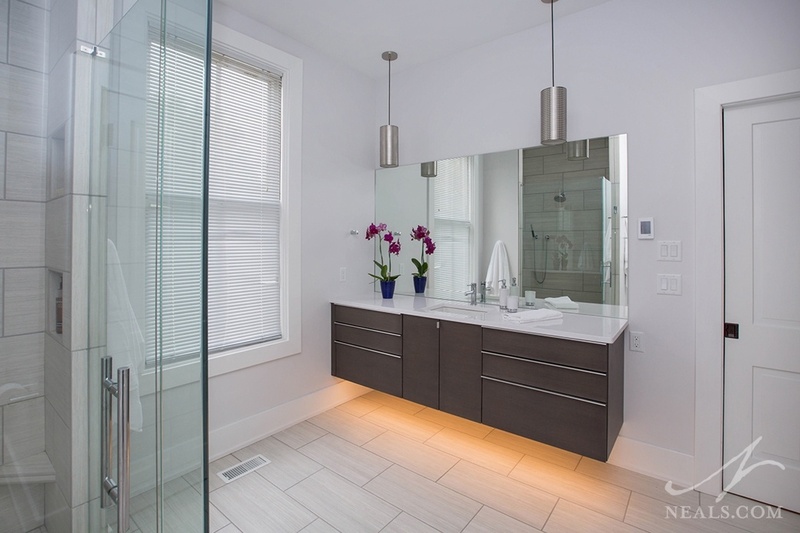 More and more homeowners are choosing to forgo the traditional large tub and small shower combination in their master bathroom for a setup that better matches their fast-paced lifestyle. In many cases, this means giving more attention to the shower design for an experience that is as relaxing as it is efficient. 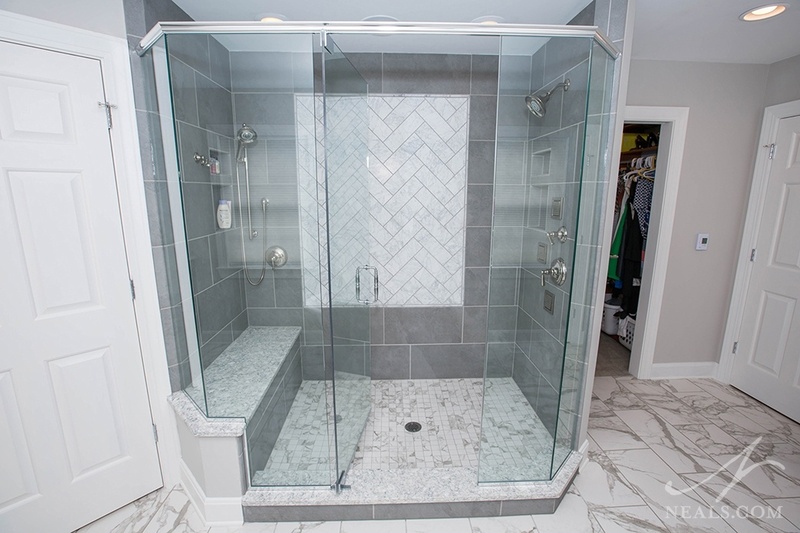 While the idea behind this bathroom modification is to get in and out and on your way quickly, there's also a desire for the shower to be comfortable and adaptable. Bathroom remodels are a popular home improvement project in large part because our ideas of what makes a comfortable and useful bathroom have changed considerably in the past several decades. Most homes are outfitted with a builder's idea of a good bathroom, which is often stunted by price limitations. In the projects below, we look at five bathroom projects that took a boring and basic space and turned it into a bathroom worthy of your dreams.